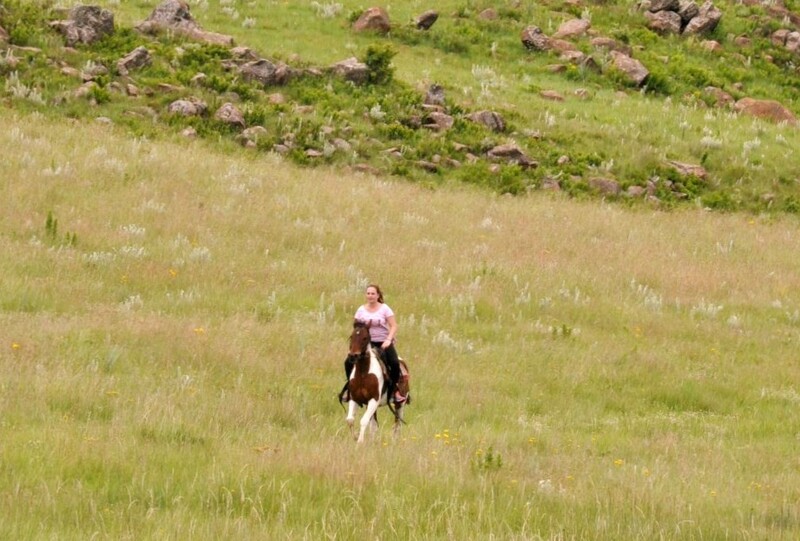 "In riding a horse, we borrow freedom"
We welcome you to our website and we invite you to come and join us in Dullstroom. 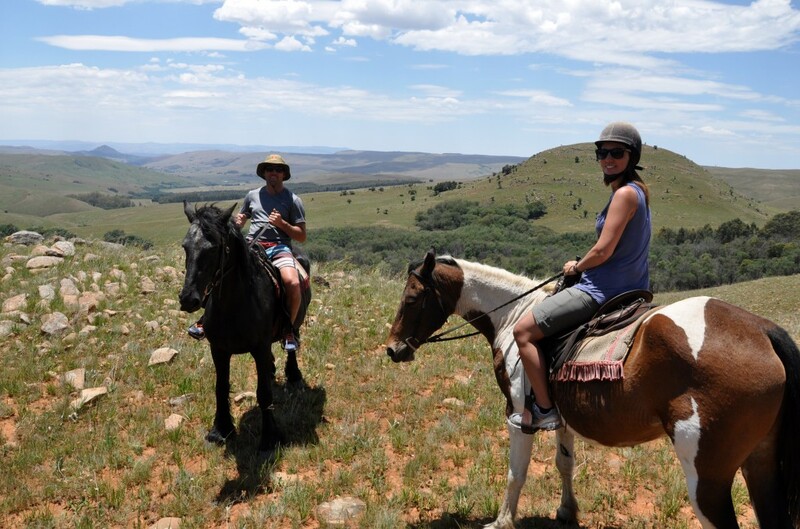 Come and experience the scenic beauty of this beautiful area on horseback and make this memory last forever.Our views are unspoilt, with only wildlife and trees to see on the trail. To quote Casey Lilley: "There is something about riding a horse that can never be understood by those who haven’t tried. They will never know the peace of an early morning outing, with the steam gently rising off one’s steed or the summer sweet smell of a horse’s breath. Neither would they be able to recall the thrill of a brisk gallop through the mountains, with one’s mount a willing companion, or even the tactile pleasure of caressing a velvet-soft nose. The enthusiastic co-operation of an animal much larger and more powerful than oneself is exhilaration personified and something that cannot be adequately described." "You can find such a place at Walkersons near Dullstroom." 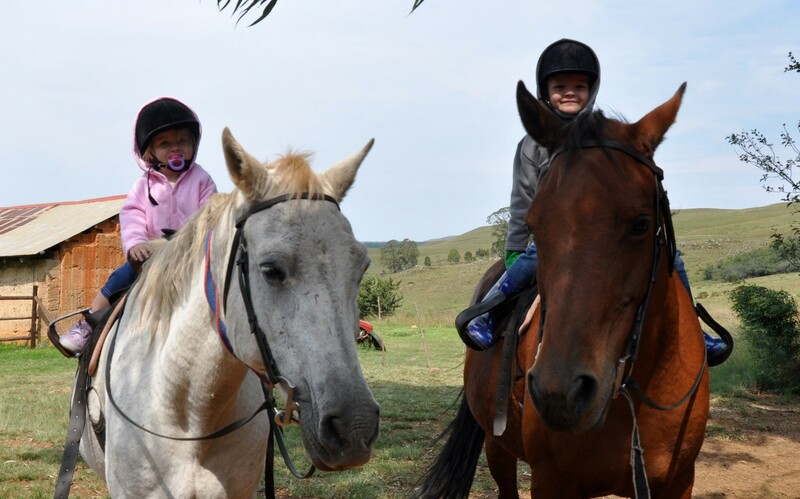 The Centre offers a variety of trails that cater for everyone, from first-timer to experienced rider. Your guides are experienced riders to make your ride safe and comfortable.